Kombatan – Arnis De Mano is a Filipino Martial Art that emphasises weapon based fighting with sticks and blades. 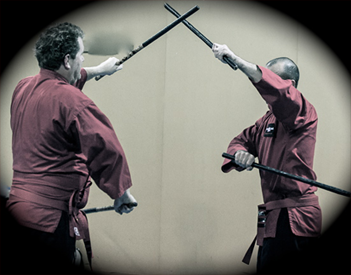 Arnis is taught as part of Tactical Zen’s Combatives and Taekwondo syllabuses. Affiliated with the International Phillipine Eskrima-Arnis De Mano Confederation (IPEAC) and the Australian Filipino Combat Arts Federation.